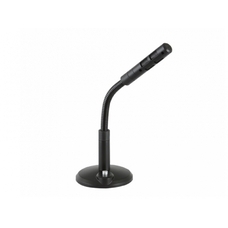 Microphone Sennheiser "E 835-S". 40 – 16000 Hz, cable XLR-3, Dimensions Ø 48 x 180 mm - https://en-de.sennhe.. Microphone Sennheiser "E 835". 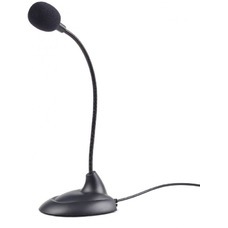 40 – 16000 Hz, cable XLR-3, Dimensions O 48 x 180 mm - https://en-de.sennh..
Microphone&stand Sennheiser E-Pack "E 835 S", cable XLR-3, Dim mm: mic-O48*180; base-O700 * 845-1475 Dimension..
Wireless system Sennheiser "XSW 1-825-C", 80 – 14000 Hz, Microphone&Receiver - https://en-us.sennheiser.co.. 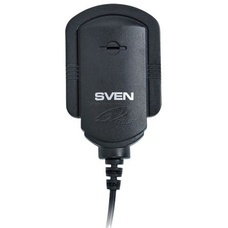 Microphone SVEN "MK-170", Black - http://www.sven.fi/ru/catalog/microphones/mk-170.htm.. 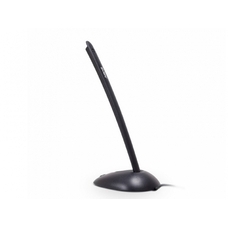 Microphone SVEN "MK-200" Desktop Black.. 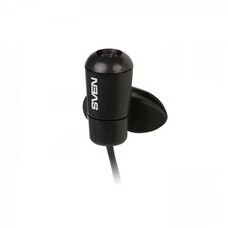 Microphone SVEN "MK-390" Desktop Black.. 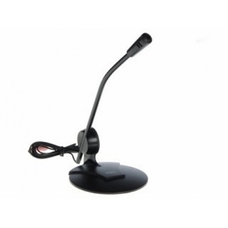 Microphone SVEN "MK-490" Desktop Black..
Gembird MIC-205 Desktop microphone with flexible gooseneck and practical on/off switch, 3.5 mm audio plug, cab..
Gembird MIC-D-01 Desktop microphone with flexible gooseneck and practical on/off switch, Frequency: 20 Hz - 20..
Gembird MIC-D-02 Desktop microphone with flexible gooseneck, Frequency: 100 Hz - 16 kHz, Sensitivity: - 62 +/-..